@ x0zm_ Thanks, they look great! Richo wrote: Does anyone have any of the Voodoo 3 wallpapers/box art without the 3DFX and Voodoo 3 Logo on it at a high quality? I'm also looking for this! Please do share it if you end up finding it, I had no success. This is one its not overly vintage but I do so like it. candle_86 wrote: This is one its not overly vintage but I do so like it. Here, in one image, is neatly summed up the typical dilapidated state of your average consumer Windows XP machine. wow candle_86, really good papers ! Can any of these wallpapers be expanded to 1080p in photoshop without being blurry, does that technology exist? I need the gateway one, but I cant find it in 1080. Oldskoolmaniac wrote: Can any of these wallpapers be expanded to 1080p in photoshop without being blurry, does that technology exist? I need the gateway one, but I cant find it in 1080. The pattern is probably quite easy to extend with a stylus? Thats my fav too. Wish their PC cases came in piebald. Sometimes even taking it to Waifu2x produces nice results with the more anti-aliased rendered stuff. Attached is K6-2 vector file from AMD. Original size is 25mm x 25mm. I couldn't find a reference Windows ME sticker anywhere. Wasn't on any of my ME boxes, couldn't find any online. So I took a vector Windows 98 one and changed it to ME, using same styling as Windows NT in terms of where the registration mark and such is. It is also attached. Should measure 19mm wide by 25mm high. Both those files are in .eps format, but they should be able to convert that to whatever format they would need. 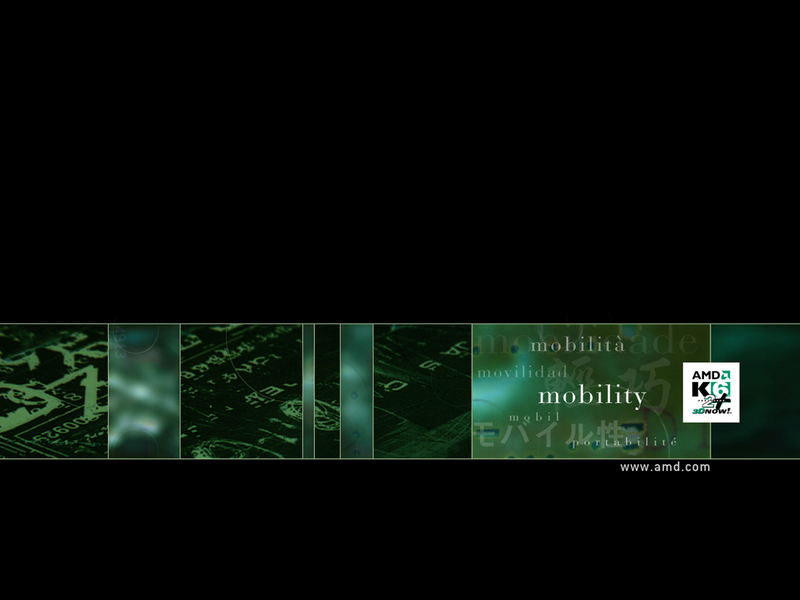 Wikichip has the K6-III vector file which I believe is the AMD .eps that was converted to .svg, that can be found here: https://en.wikichip.org/w/images/3/30/k6-iii_logo.svg Original size is 25mm x 25mm. [Dimension95 - Long Term WIP] MMX 233|64MB|Canopus S3 Trio64V+ incl. Scenic/MX2|SB16|MT32+SC55+SC88+TG300+More! Coming Soon: A very special 20th Anniversary Build! I have a sticker myself and it's Win98 styled but with "Designed for Windows 2000 Professional / Windows Me" in text. 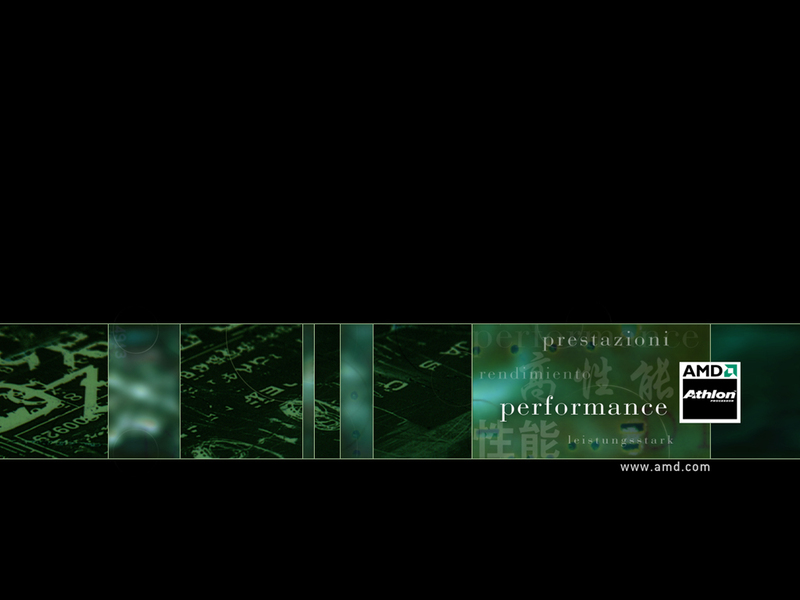 Here is some AMD stuff from the year 2000. 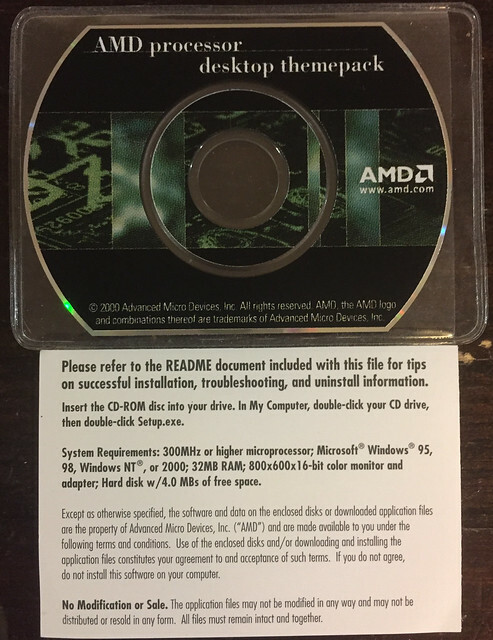 I got this CD when I was working at a computer store at the time. Pretty sure that this is pretty rare and ended up making an ISO of the CD today. I was afraid it wasn't going to be able to be read since it has a crack, but luckily it is less than 7MB total and the crack didn't go in that far. It has a Windows theme, wallpaper and screensaver.